Valentines' Day Giveaway Results and IMBB Fashion Contest Round 2 Entry !!!! | The Shopaholic Diaries - Indian Fashion, Shopping and Lifestyle Blog ! Valentines' Day Giveaway Results and IMBB Fashion Contest Round 2 Entry !!!! I am sorry for such a long break I took and delay in announcing the results of my Valentines' Day International Giveaway !!! I was caught up in many things- exams, interviews, my friend visiting me from Pune, College party etc. So lets start with the first one - Remember my last post where I had told you all that I had entered in a Fashion Contest by IMBB, well with the support of all of you I have reached the second round. And well am posting the image and link to my second entry. 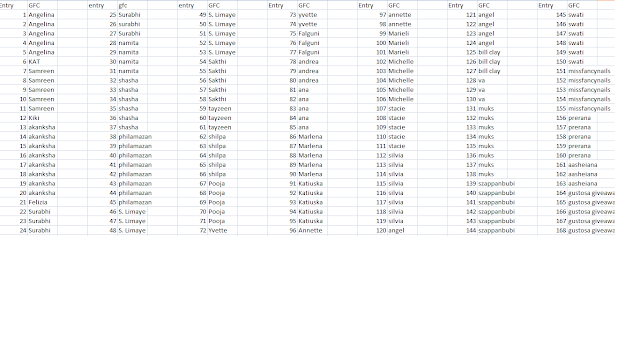 And here's the MAIN ANNOUNCEMENT- The GIVEAWAY RESULTS !!! Yayy !!! 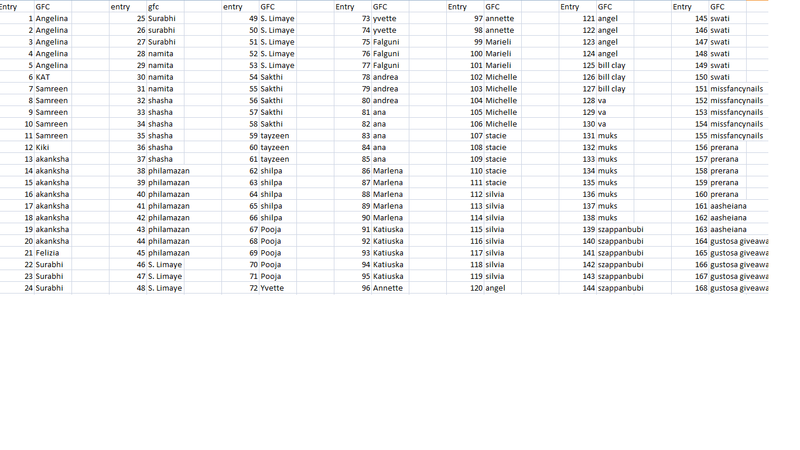 Soo in total I had 323 entries ( including the extra ones) from all over the world. 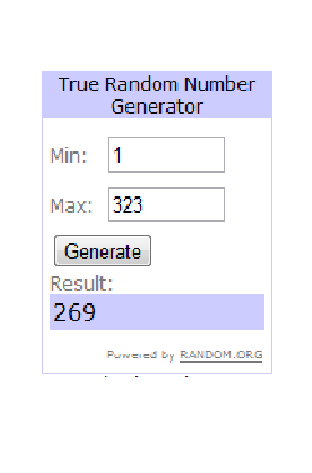 But well since only one winner could be chosen, I left the decision on Random.org !! And well the winner is - No. 269 !!! But who's the lucky girl?? I would mail you shortly, you have to revert back within 48hours or else I would choose a new winner !! To others don't feel bad there would be more giveaways coming up, I was bringing up one sponsored by GlossyBox Beauty but as they have postponed their launch in India, the giveaway stands a little postponed too. But don't worry, an exciting giveaway would be up soon !! Till then, Keep visiting my blog , I love your support, criticism and appreciation always !! I love your outfit specially the bag!! eeeeeee! Thank you sooo much Nitika! Please let me know, how to go about it? Your blog is very cute!! And we love your style. You look amazing on this post! Hope you could drop by for our new blogpost sometime. ;) Can't wait for your next post! !